App for kids ages 4 to 8 in six languages: English, Spanish, French, German, Italian and Portuguese! ★★★★★ "The kids loved it, well done!" Great game! Mr Mouse is a little sleepwalking mouse. At night, while asleep, he walks on a path that’s full of holes. Careful, he might fall in! The aim of the game is to help Mr Mouse, in the small hours of the morning, get to the end of his dream without waking him up. While he sleeps, Mr Mouse dreams about lots of things: the lovely sun that greets him in the morning, a pretty flower that he picked in a field the day before and the yummy chocolate that he loves to share with his cuddly buddy, the cat. An image from his dream appears on-screen and the child then spells out the word for the displayed image by placing the letters in the correct spots –filling in the holes that Mr Mouse would otherwise have fallen into! ★★ A game in 6 languages: Mr Mouse can be played in English, as well as in Spanish, French, German, Italian and Portuguese. At any time, the player can listen to a translation of the word being played, in 5 other languages. Level 1 – 4 to 5 years: the entire word is displayed, the letters transparent. The child recognizes the letters and puts them in the right spaces. Level 2 – 6 to 7 years: only the first and last letters of the word are transparently displayed. There are extra letters to choose from, including some that don’t belong. Level 3 – 7 to 8 years: no letters are displayed and there are even more unused letters to choose from. The introduction to foreign languages is appropriate for children of all ages. A real game, which stimulates the learning process for children, with the likeable Dr Mouse. 6 languages in a single application: English, Spanish, French, German, Italian and Portuguese. 25 words per theme in 6 languages. 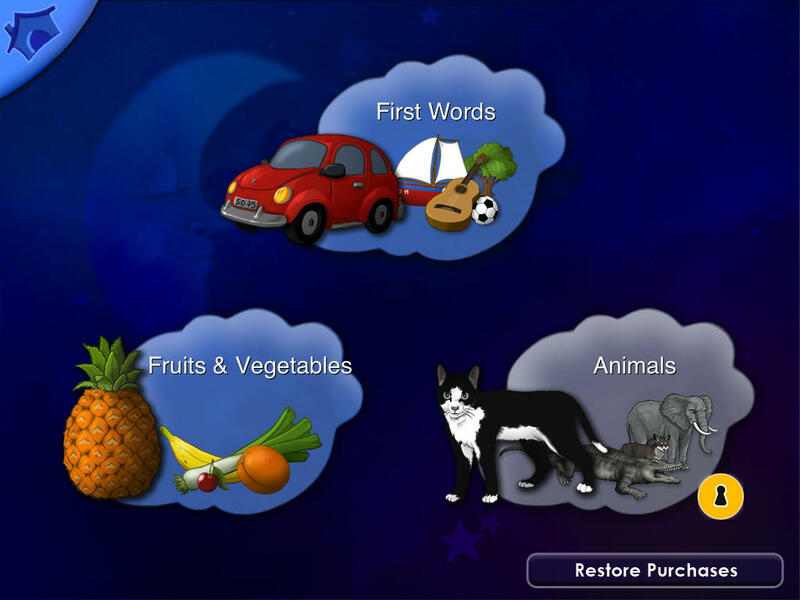 The option to complete the app with additional themes, as the animals theme, to enrich the child’s vocabulary and perfect their spelling. ★ From now on, be the first among those to know the very latest Chocolapps news via our new Information Centre. Should you have a question, or would like to be assisted when using your apps, or if you simply wish to share something with us... There's one address to deal with all your enquiries: contact@chocolapps.com ★ We reply to all messages.